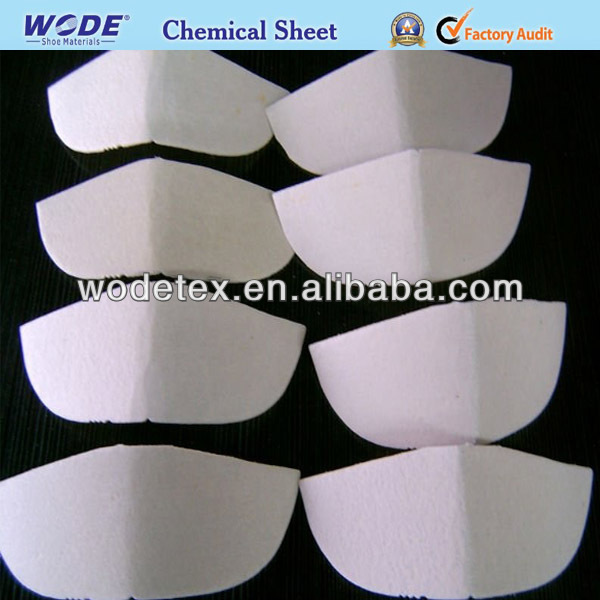 Usage: Suitcase, Bag, Car, Shoes, shoe lining materials . 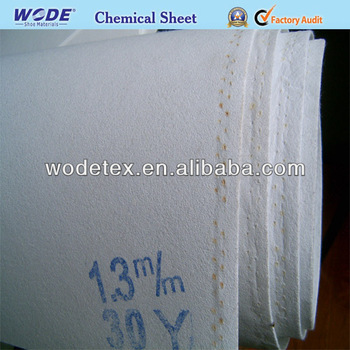 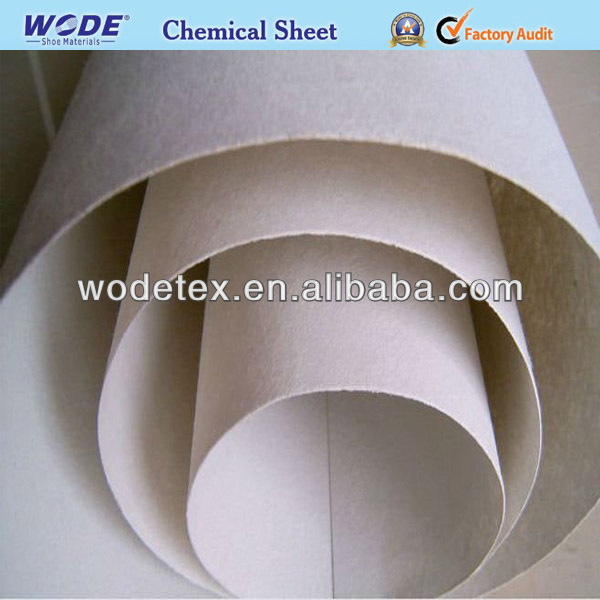 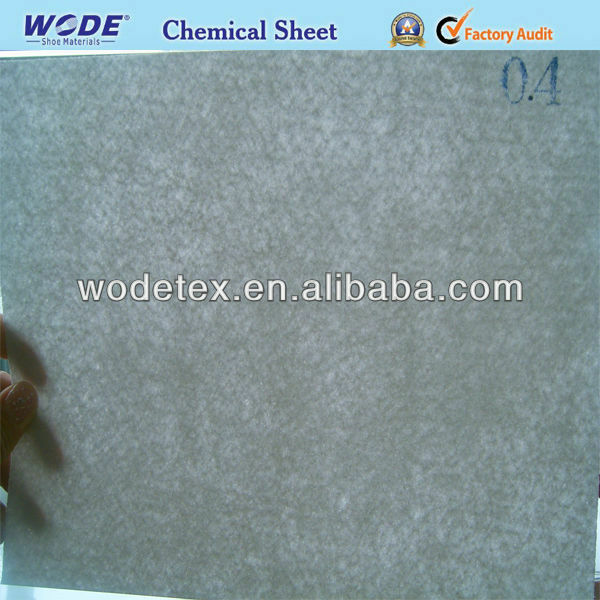 Materials: Nonwoven Chemical Sheet made for good fiber and gule. 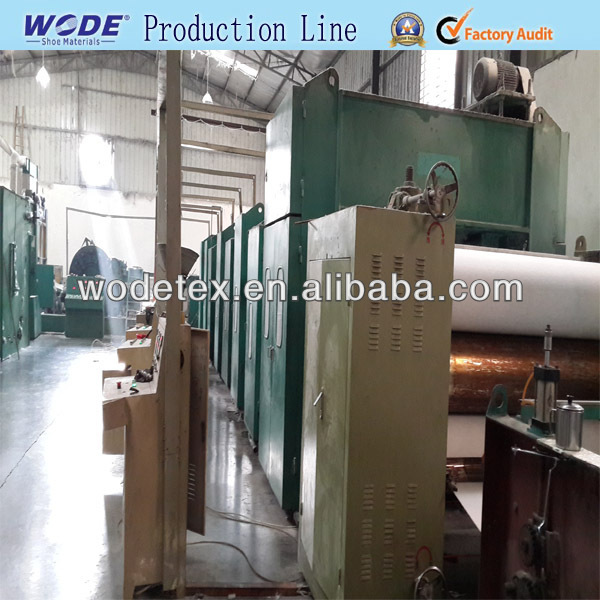 3 ,after bonding good stiffness 4,excellent flex. 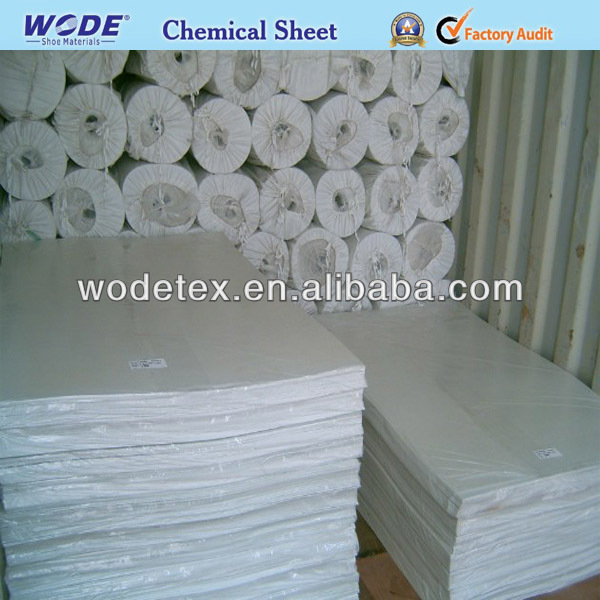 Packing:By polybag and by pallet are ok and outside with strong plastic bags. 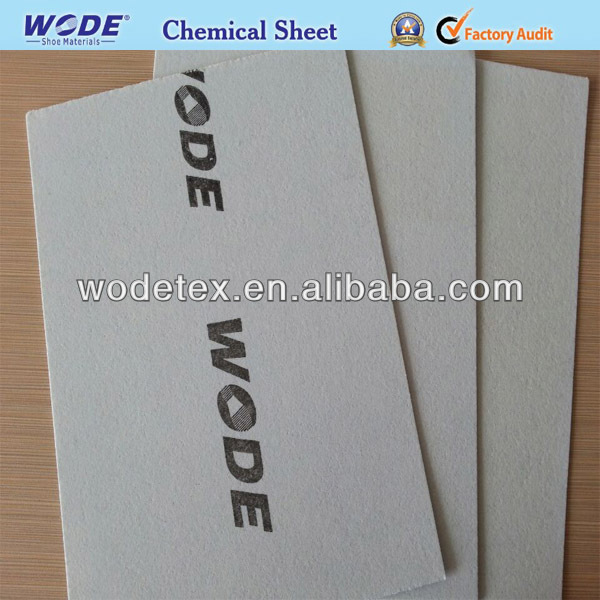 Brand:We can print Client's own brand on the Chemical Sheet .